29-31 May 2018, Diamniadio, Senegal -- From 29-31 May 2018, Senegal held the 3rd edition of its National Conference on Sustainable Development, with the theme of “Sustainable and Healthy Exploitation and Management of Gas and Oil Resources” in the city of Diamniadio. 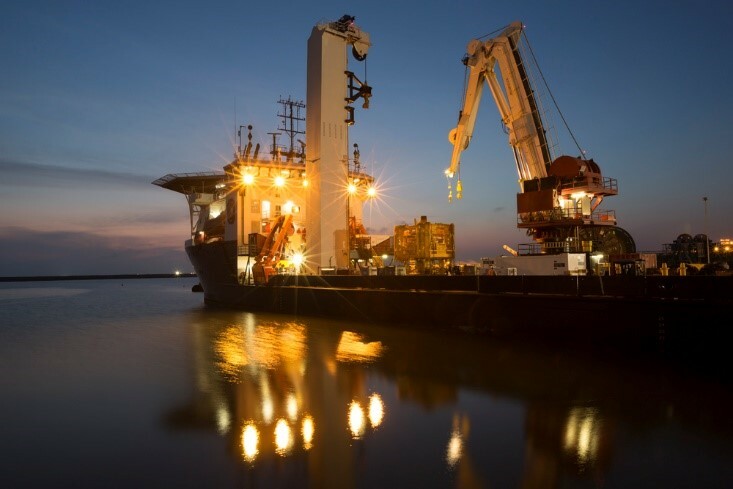 As considerable oil and gas deposits have been discovered in Senegal in recent years, developing strategies and mechanisms for sustainable management of oil and gas resources is critical to Senegal’s energy independence and the safeguarding of its population and environment. The conference gathered experts from the Senegalese government, stakeholders from the private sector and civil society, and international experts from the Netherlands and Ghana, among others. The conference featured discussions on the current state of hydrocarbon exploration and exploitation in Senegal, potential adverse environmental and social impacts, and strategies for minimizing such impacts. The conference focused on the findings of a scientific commission that conducted research on “Governance of oil and gas exploration and exploitation” and “Environmental impacts linked to the oil and gas sectors”. The research notably built on a report conducted by PAGE on how to manage oil and gas revenue in order to promote sustainable development, which is cited as a reference document for the scientific commission’s work. The report also addressed the potential establishment of a National Fund for Monitoring, Preventing and Combating Pollution and Nuisance in the Oil and Gas Sector. Following the presentation of the findings from the scientific commission, various national and international experts provided inputs, and three workshops were organized in order to deepen the discussions. The outcome of the conference was the sharing of recommendations pertaining to various themes identified as essential to the sustainable management of oil and gas resources. The recommendations notably dealt with environmental impact assessments and corporate social responsibility; the development of a management framework to deal with pollution and man-made disaster risks; information, education and training on environmental risks; and the institutional, legal and financial frameworks relevant to the oil and gas sector. This conference served as an important milestone for Senegal’s mitigation of hydrocarbon related risks and its ambitions for an environmentally resilient and prosperous future. 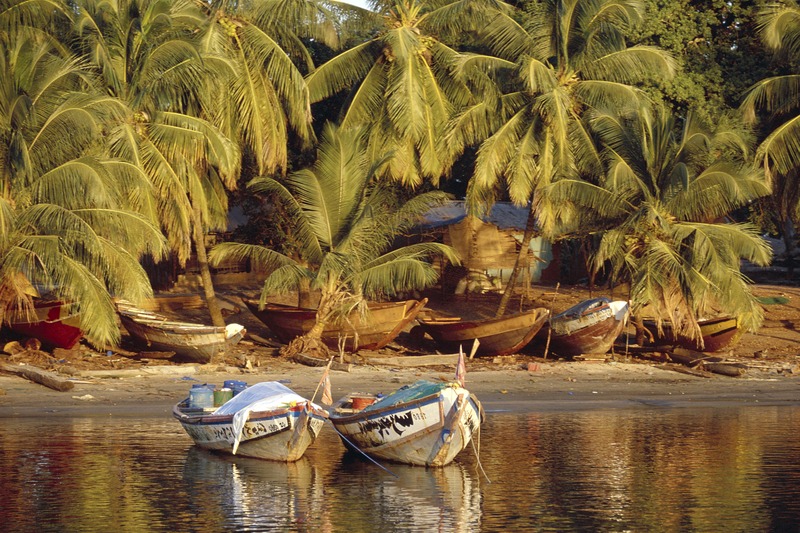 22 February 2018, Dakar, Senegal – Senegal has established a National Platform on the Green Economy aimed at stimulating green growth and development. The multi-stakeholder platform will be a forum for dialogue, information sharing and coordinating action on issues such as green financing, climate change, green jobs, and the sustainable exploitation of the country’s oil and gas resources. 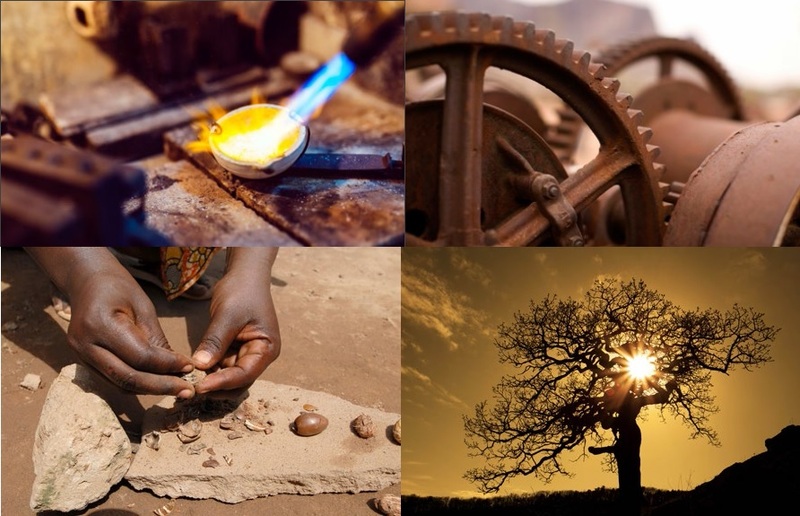 The announcement came during the Green Economy Days event in Dakar (February 20-21) organized by the Ministry of Environment and Sustainable Development in collaboration with the Institute of Environmental Sciences (ISE) and the Partnership for Action on Green Economy (PAGE). 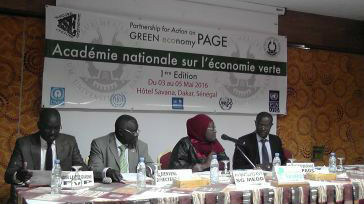 Senegal, 26 April 2016 - The Economic, Social and Environmental Council of Senegal (CESE) invited PAGE agencies to a consultative meeting on green economy strategies and objectives in Senegal. PAGE was represented by the resident agencies - International Labour Organization (ILO), the United Nations Development Programme (UNDP) and the United Nations Industrial Development Organization (UNIDO). The CESE is a constitutional consultative assembly which represents key economic, social and environmental stakeholders, promoting cooperation between different socio-professional interest groups and ensuring they are part of the process of shaping and reviewing public policy. The consultative meeting with one of the most important political institutions in Senegal, which gathered counsellors from the economic, social and environmental fields, represented an important milestone in the political and policy uptake of green economy strategies in Senegal. 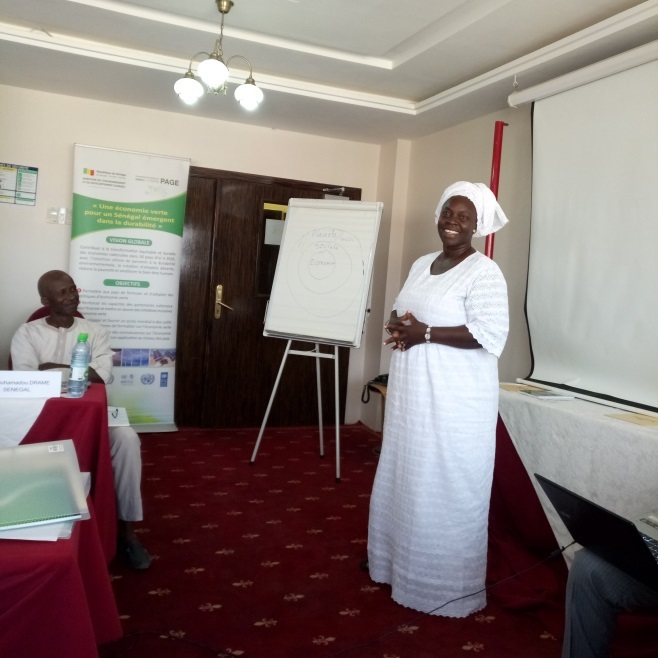 The meeting follows the production of a Strategic Guidance Document on Green Economy for Senegal, which members of the CESE contributed to, together with members of the national Parliament. The document was elaborated and validated during the Green Economy Week held in Senegal in November 2015. 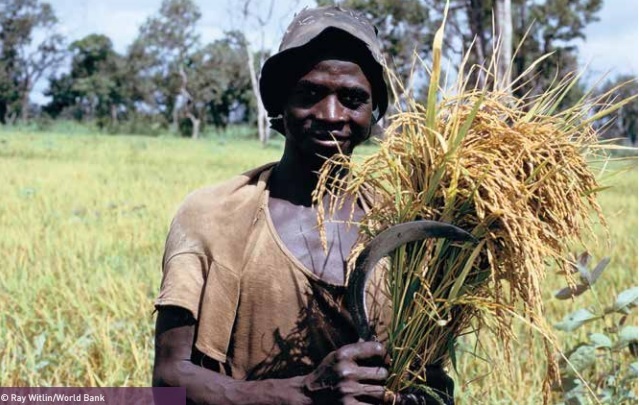 The Strategic Guidance document demonstrates the benefits of inclusive green economy for Senegal, and outlines actions undertaken by the CESE and the National Assembly to support a green economy transition. Furthermore, the document recommends additional actions to better integrate green economy issues into the national development planning processes and achieve ownership by stakeholders and institutions. PAGE representatives provided members of the CESE a briefing on the partnership and discussed strategies and policies to achieve inclusive and green growth in the context of Senegal’s national sustainable development priorities. The information provided by PAGE partners will enable CESE to better advocate for IGE in future consultations with the President of the Republic, the National Assembly or the Government of Senegal on policies and programmes that have bearings from the promotion of a greener economy in Senegal. Dakar, Senegal, 17-19 November 2015 - PAGE Week was held in Dakar, Senegal under the theme "The Transition to a Green Economy in Senegal: political and strategic framework to stimulate action”. The event, jointly organised by the Government of Senegal and PAGE, offered national actors a platform to review progress and share experiences on the transition toward a green economy in Senegal. 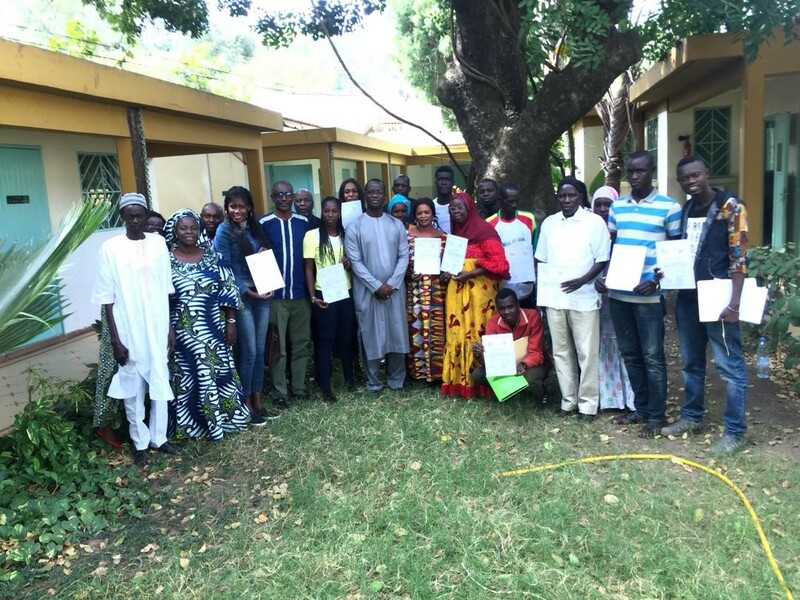 The week focussed on the main achievement in the country’s second year as a PAGE partner and looked at new opportunities to continue on the path towards an inclusive green economy in line with the objectives of the Plan Senegal Emergent (PSE). Consult national stakeholders on future PAGE activities as outlined in the logical framework. It is clear that since the adoption of the final declaration of Rio + 20 in June 2012, significant efforts have been made by Senegal in the transition towards a greener economy. This has been demonstrated by the Plan Senegal Emergent (PSE) adopted in February 2014, the National Sustainable Development Strategy, the National Policy for the Management of Wetlands in Senegal, the Sectoral Policy Letter on the Environment and Natural Resources, and the joining PAGE in 2014. 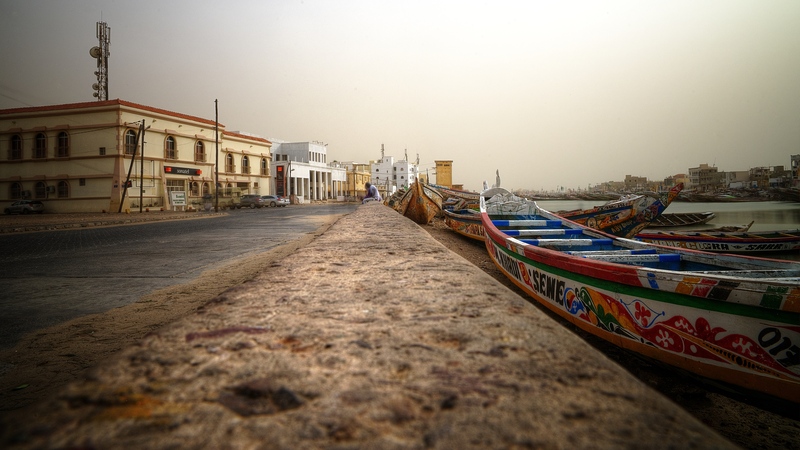 PAGE aims to support Senegal in reframing economic policies and practices around sustainability to foster economic growth, create income and jobs, reduce poverty and inequality, and strengthen the ecological foundations of its economy.